It’s true. Packaging considerations are always the last thing considered. Being a packaging consultant we are always literally the last one to be consulted. More often then not I can’t help, and truth be told, I do feel like that bald-headed step child, off to the side and forgotten. Typically they have already produced the discs and the artwork. At that point it’s either too late to accommodate their unique requirements or we fit. It’s not really the most ideal situation but it’s a living. 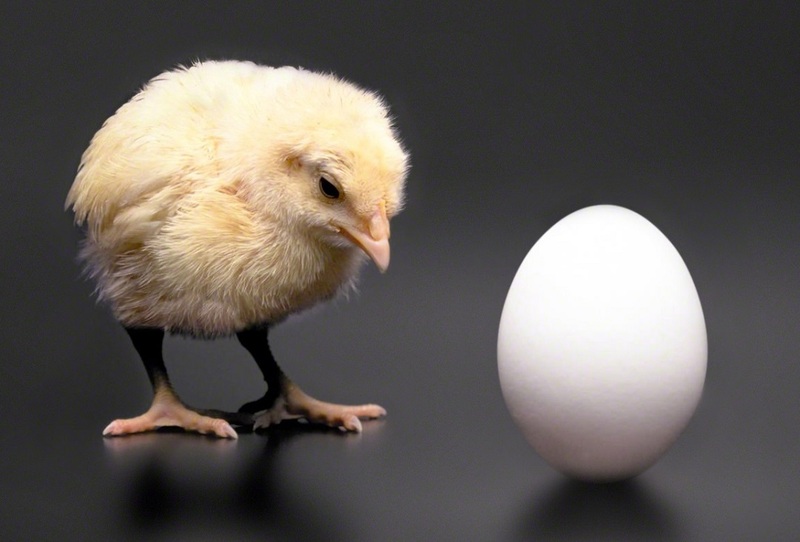 It’s like that question: What came first — The Chicken or the Egg? The most ideal situation for a company like mine is when the customer never assumes there is packaging out there to fit their immediate requirement. The market is shrinking; everything is moving online, therefore everything you may need may not be readily available. Bringing in a company like mine on the ground level can avoid a lot of possible delays, hiccups and pitfalls when bringing a new product to market. It’s reasonable to assume that most products will follow along the lines of a standard package. For example if it’s CD it’s pretty straight forward. You put it in a CD Jewel Case with a Standard CD Tray Insert. You have to ask yourself, are you happy with standard? Standard implies you will be lost with the multitudes of other similarly packaged CDs at retail. This is not necessarily a bad thing. Depending on the application it makes perfect sense. It’s cost is economical. It’s readily available. If you navigate beyond standard, however, you have to ensure you at least follow the guidelines of standard packaging (length, width, depth) to fit in those store shelves. If you decide to go “green” other options are available as well which still follow the guidelines I outlined above and best suited for short runs (under 500 units) like our EvPAK. Once again this is not necessarily a bad thing. The same thing applies for DVD. 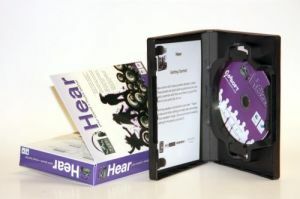 Retail stores have dictated the packaging for single and two disc formats. It’s when you try to package more than 3 discs that things can get a little tricky. 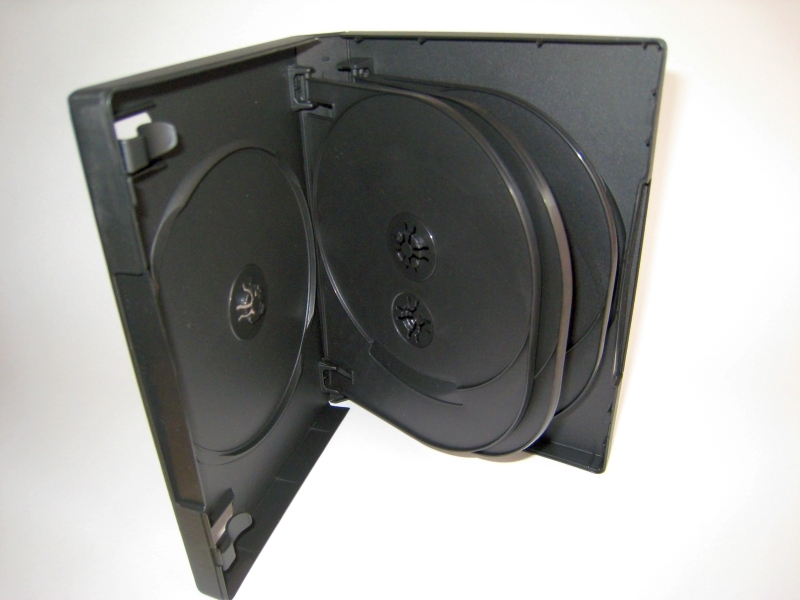 Here at ACE we carry a complete line of standard and not-so-standard packaging for DVD and Blu-Ray Disc. It’s our forte. However when you try to package more than a single disc, this is where ACE can really shine. 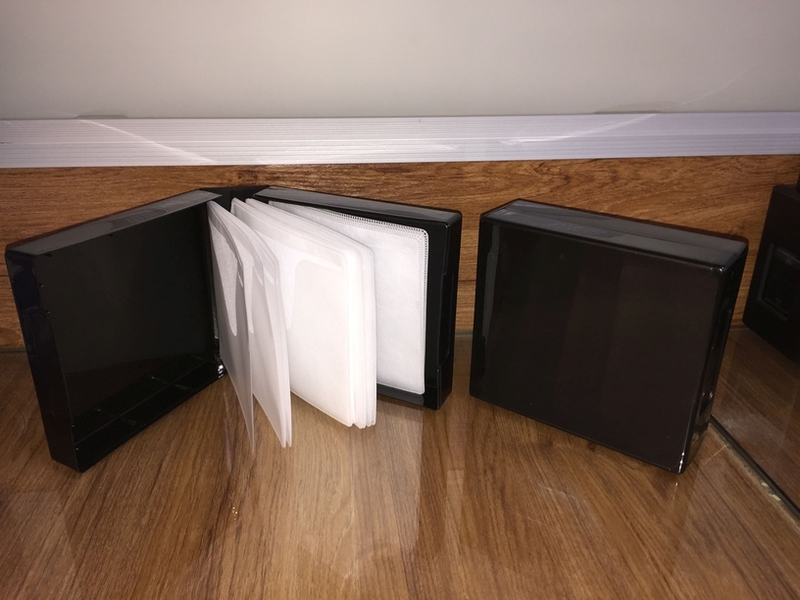 At ACE we have created a fulfillment and packaging system for multiple disc projects that keeps with the standard DVD cover (length and width) size allowing it to be placed in current retail shelving and lower fulfillment or assembly cost to make it not only cost effective but practical. 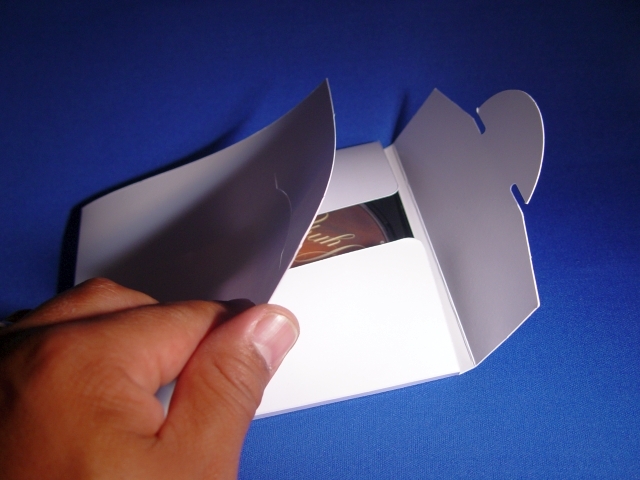 As I tell all my customers, your customer will always accept the packaging format you as a retailer provide. 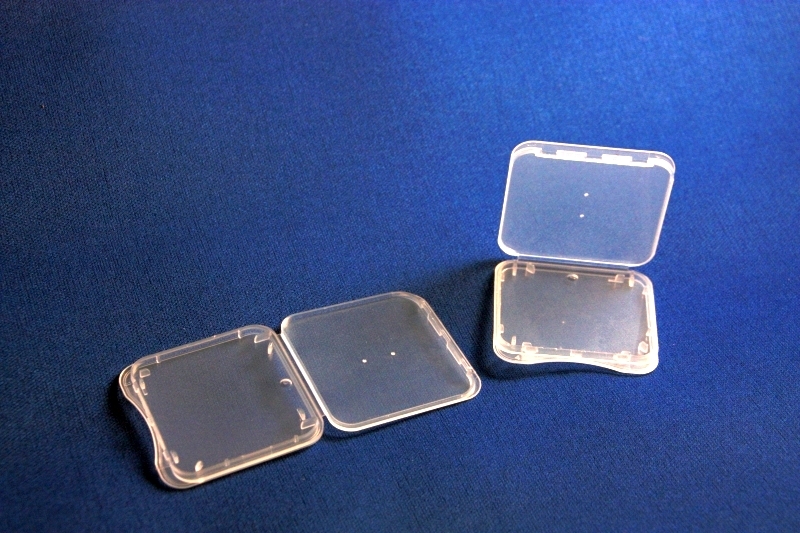 As a customer purchasing packaging you have to weigh practicality and cost. I hear a lot of product managers talk about the “Out-of-Box” experience but I don’t see the practicality of that for entertainment. Content is what drives this impulse sale, not packaging. Bigger ticket items like a computer or iPhone, sure. That makes total sense. But for entertainment I would think the packaging be more practical unless of course you’re trying to create a collector’s item or special edition. Being practical entails keeping assembly costs down. Being practical ensures that your package arrives to the customer intact and ready for use. 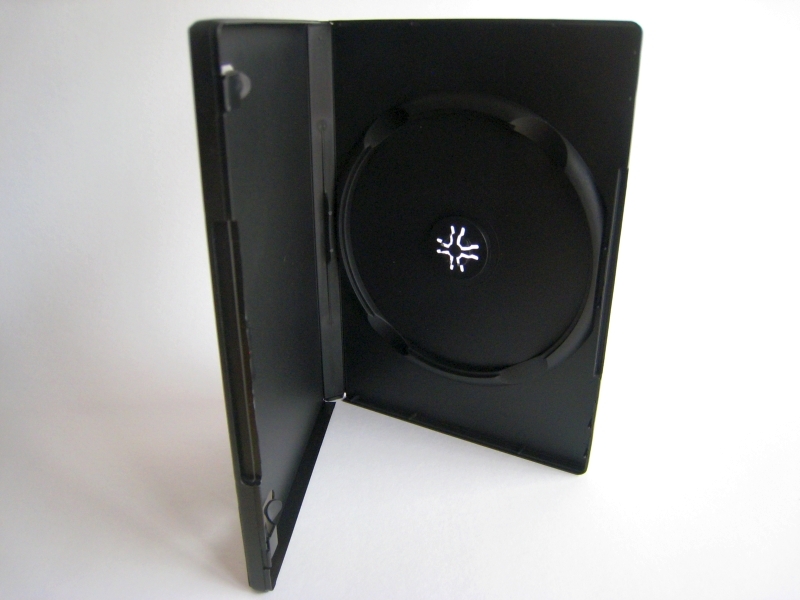 Nothing is worse than a customer purchases a product and it’s broken or a disc is unhinged. Thankfully our patented packaging dutifully prevents a lot of these missteps from happening. Keeping this in mind while you assess your options for packaging is really all you have to do. Once you settle on a format, then we take care of the rest of the details. That’s our job and we do it quite well. And to think, all it took was a little “head’s up” from your product manager. It will make your guy look like a super star and barring hell freezing over a product delivery on-time and ready for market. Previous post: Who I am and Why I am here.